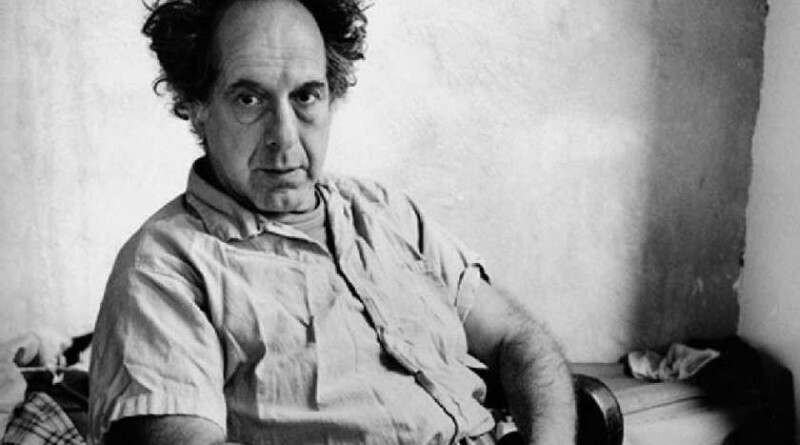 Robert Frank is arguably the most important photographer of the post-WWII period. First published in France in 1958, then in the United States in 1959, his seminal work The Americans changed the course of twentieth-century photography. Less well known is the key role he played in the development of the Nova Scotia film community. The arrival of these artists helped change Nova Scotia’s heretofore provincial artistic view of itself into a much more international outlook, influenced particularly by what was going on in New York City. Frank was a key figure in this transition. He had left photography at the height of his fame in 1959 to try his hand at filmmaking. His first film left an indelible mark. Pull My Daisy, which was written and narrated by Jack Kerouac and starred a number of the leading Beat poets, played on a key double-bill with John Cassavetes’ indie breakout feature Shadows in New York City. It helped bring about a revolution in independent film creation and exhibition, led by an entirely new generation of studio-free auteurs. Here in Nova Scotia, Frank taught a filmmaking class at NSCAD in the early 1970s, and any of those in the class formed the first rank of the initial membership for the Atlantic Filmmakers’ Cooperative. The workshop film created from the class is part of a small canon of Frank’s cinematic work that reveals his techniques of teaching, collaboration, and collective creation. He filmed many of the principals of the groundbreaking Mabou Mines Theatre company in his 1975 film Keep Busy, an absurdist story shot on the abandoned Margaree Island that is chock full of Beckett-esque moments. Other films and videos shot in Nova Scotia by Frank include the 2002 personal documentary Paper Route and the 1989 feature film Candy Mountain, which has an incredible list of hipster cameos. Tom Waits, Rita MacNeil, Dr. John, the Clash’s Joe Strummer, and New York Dolls lead vocalist David Johanson all made an appearance in a story that drifted between New York City to Glace Bay. Frank’s influence on the cinema reaches around the globe, from Jim Jarmusch and Hal Hartley in the USA to the Finnish Kaurismaki Brothers, Aki and Mika. The legendary photographer and filmmaker has a seemingly offhand and organic approach to capturing images and stories that has both challenged and extended the purview of the narrative cinema. He charted a unique and entirely original course in the cinema, one that viewed film as a kind of continuous exploration and adventure, blended with memory and sense of personal revelation. 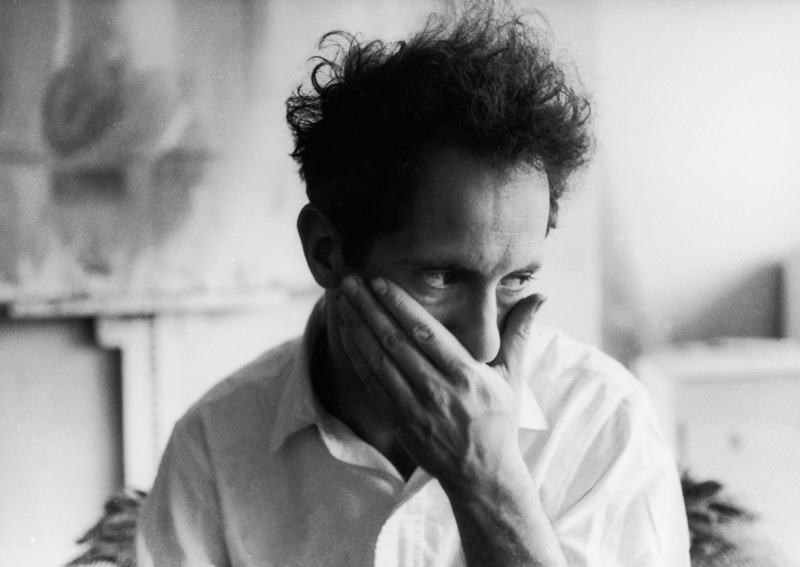 While Robert Frank’s extraordinary cinematic work can hardly be called mainstream by any stretch of the imagination, many of his techniques and attitudes still resonate within the more adventurous elements of the international motion picture community, including Nova Scotia, where he left an indelible mark.